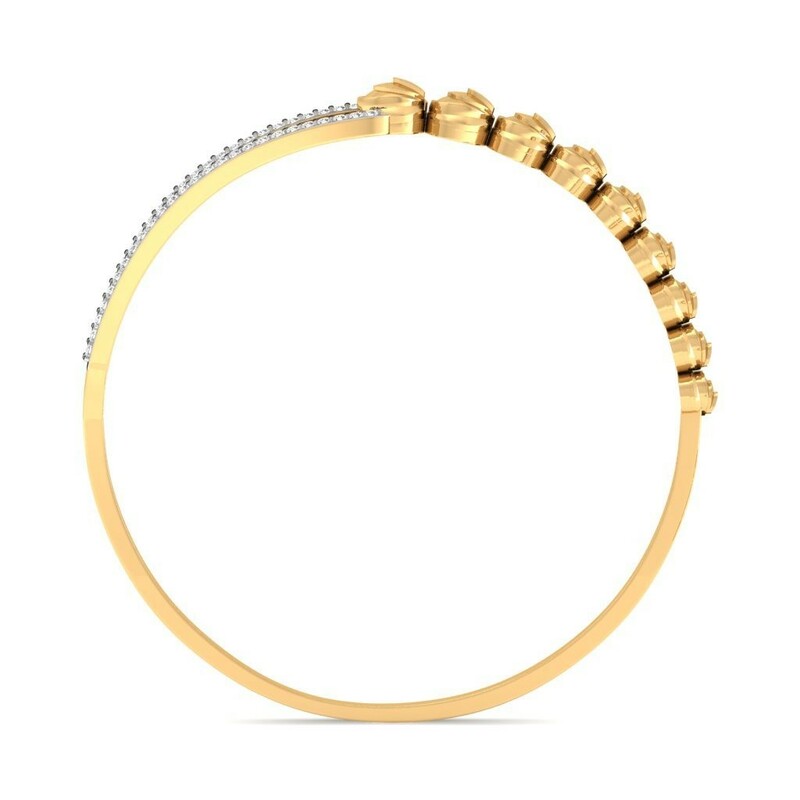 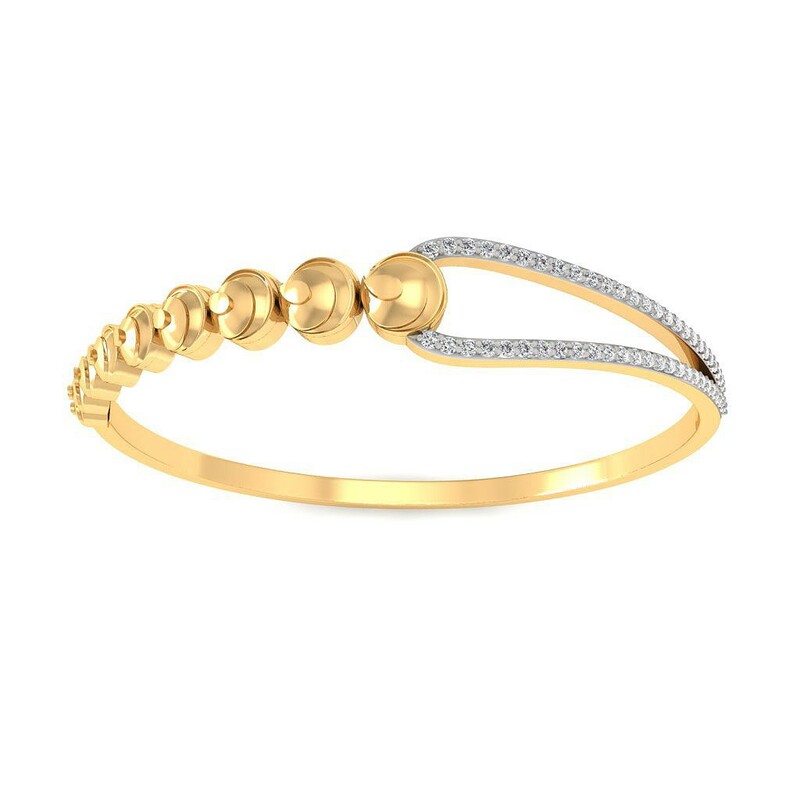 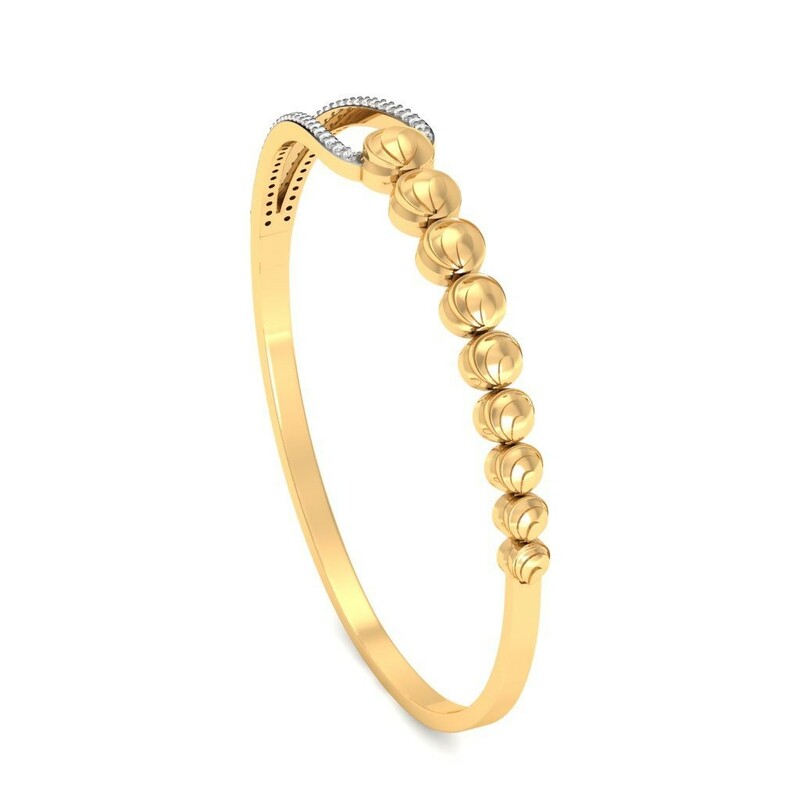 Diamond Bracelet in 18K Yellow Gold with 52 pcs, 0.75 cts certified by IGI - International Gemological Institute. 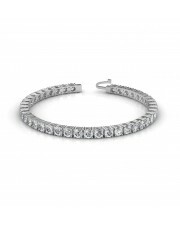 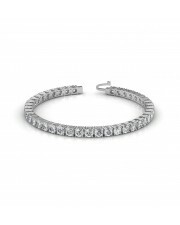 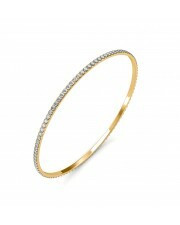 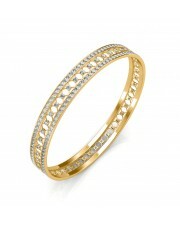 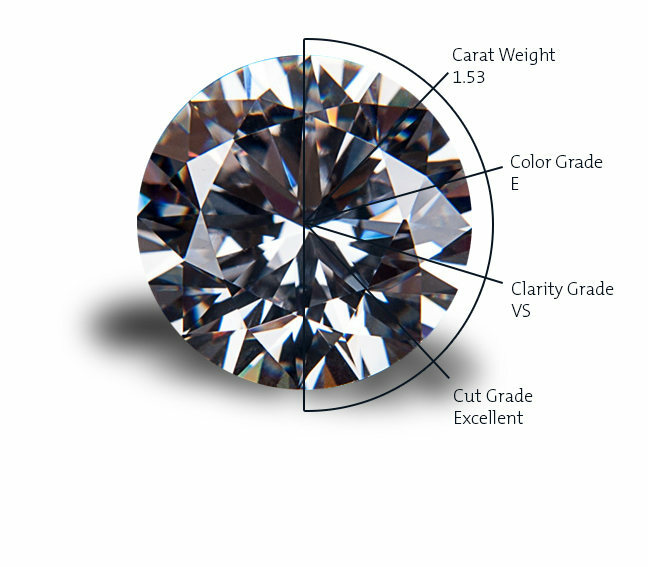 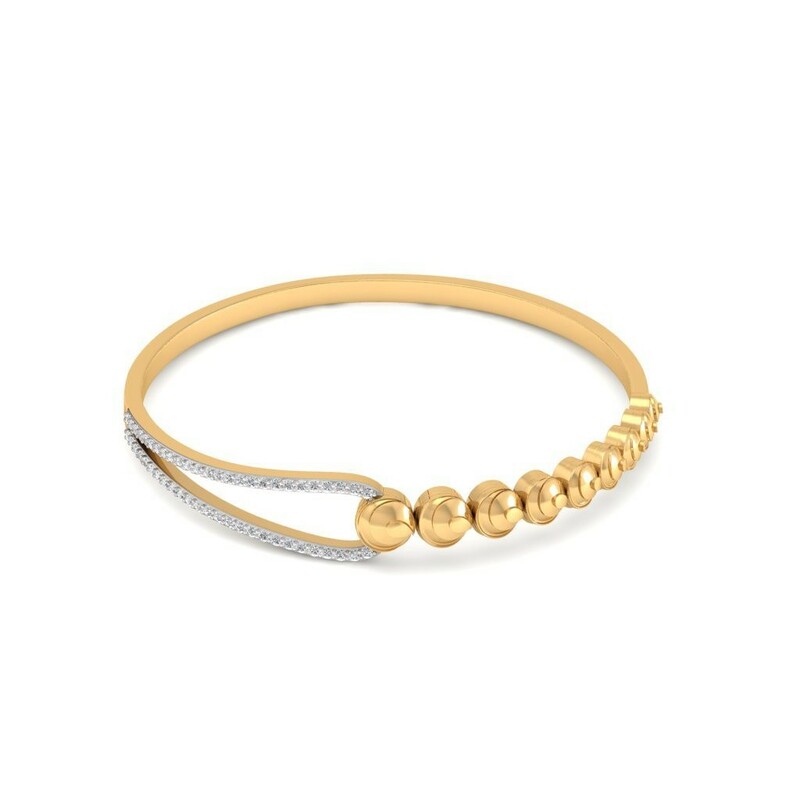 The gold/diamond weight may vary according to bracelet size. 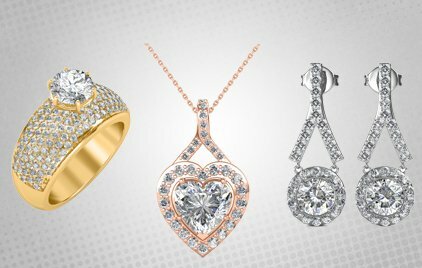 Please contact our jewellery consultants to customize this product.